Hugh Jackman has been talking up Logan as the last hurrah for his portrayal of Wolverine. 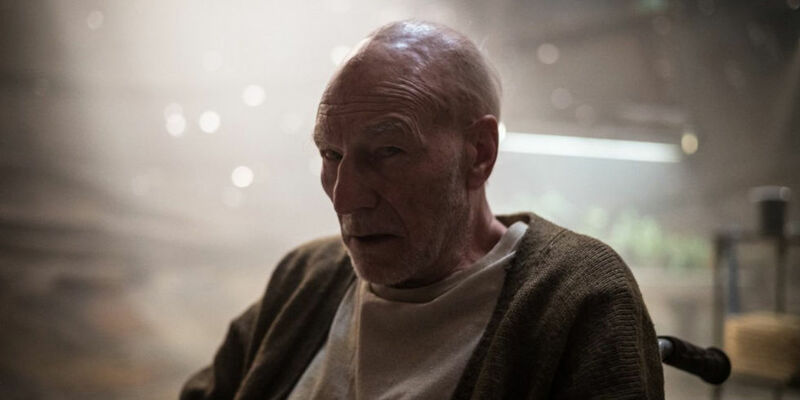 But Patrick Stewart, who plays Professor X, has made no such promises that Logan will be the last we see of his mutant headmaster, revealing in an interview that he might return as Professor X for some future X-Men project. In a new interview on ET about the upcoming Logan film, Hugh Jackman and Patrick Stewart reminisce about their respective X-Men characters over the past 17 years. And while both actors have nothing but great things to say about their characters, each other, and each other’s performances, Stewart is quick to tell fans not to count him out of the superhero cinematic universe just yet. “Hugh [Jackman] has raised the flag that says goodbye. I haven’t done that yet,” Stewart told the publication, leaving the door open for future appearances as Professor X in other films. 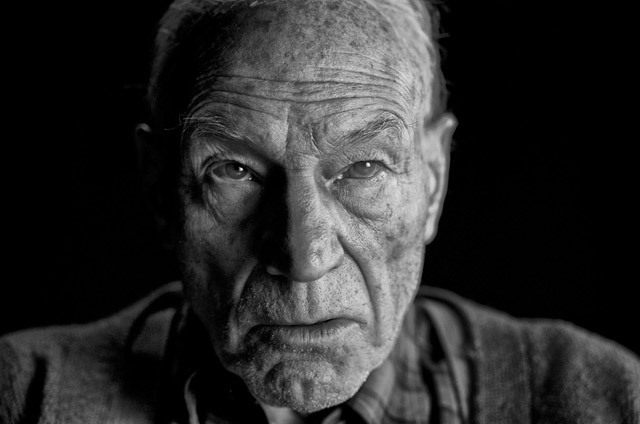 Patrick Stewart first played Charles Xavier, aka Professor X, in Bryan Singer’s X-Men (2000) and played the role for each subsequent sequel in the trilogy, as well as reprising the role in 2014’s X-Men: Days of Future Past. A younger version of the character was played by actor James McAvoy in 2011’s X-Men: First Class, Days of Future Past, and 2016’s X-Men: Apocalypse. Interestingly, there is plenty of speculation that his character will die in Logan, which makes Stewart’s claims a little suspect. Then again, his character was also killed in X-Men: The Last Stand, but that didn’t prevent Stewart from coming back in two future installments of the X-Men series. So, even if Stewart’s Professor X is once again killed in Logan, there is a precedent for him to return from the grave. Professor X is the founder of Xavier’s School for Gifted Youngsters where young mutants can learn to control their powers in safety, and he’s also the leader and founder of the X-Men. As one of the most powerful telepaths in the Marvel Universe, Professor X has long been a popular Marvel character, and Patrick Stewart’s soft-spoken, empathetic take on the character always remained a fan-favorite.